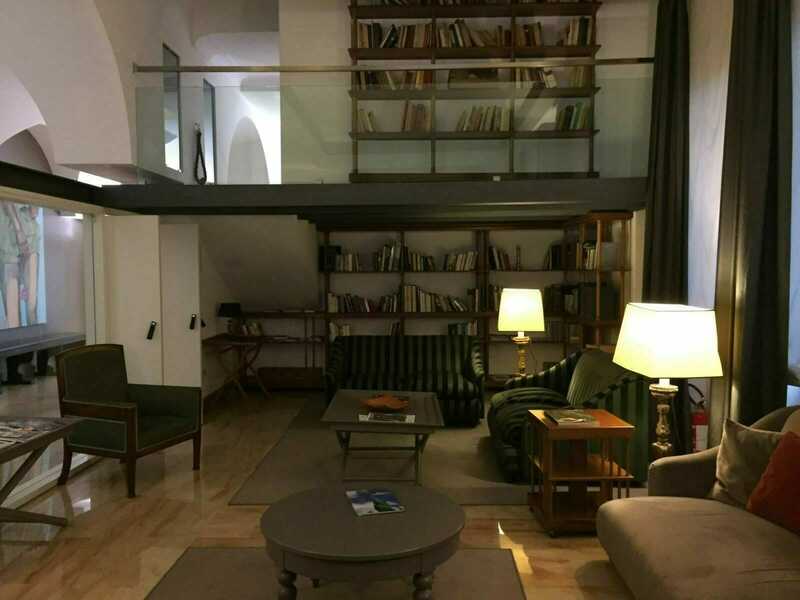 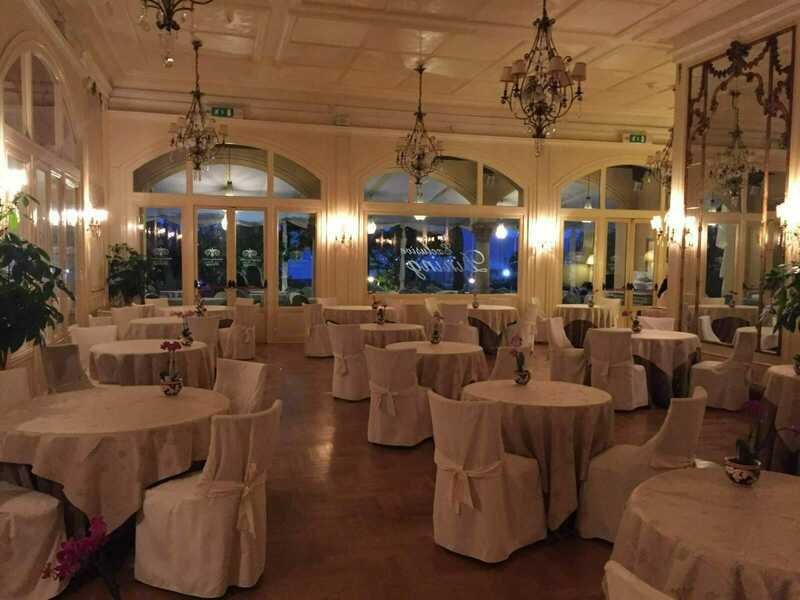 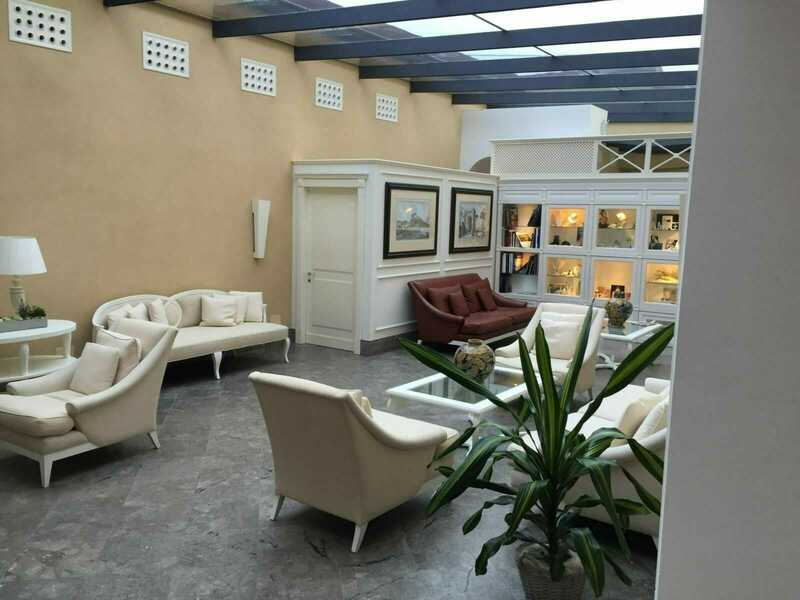 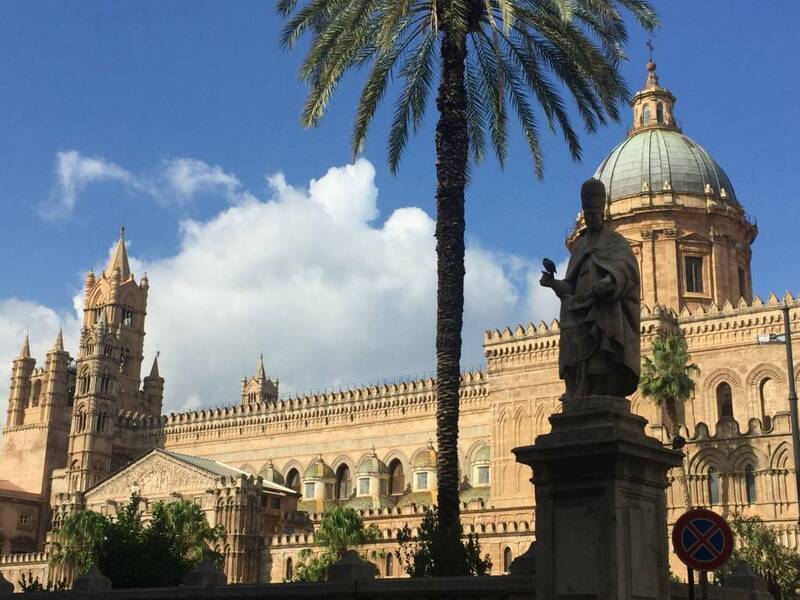 Fly into Palermo with private car service from airport to hotel. 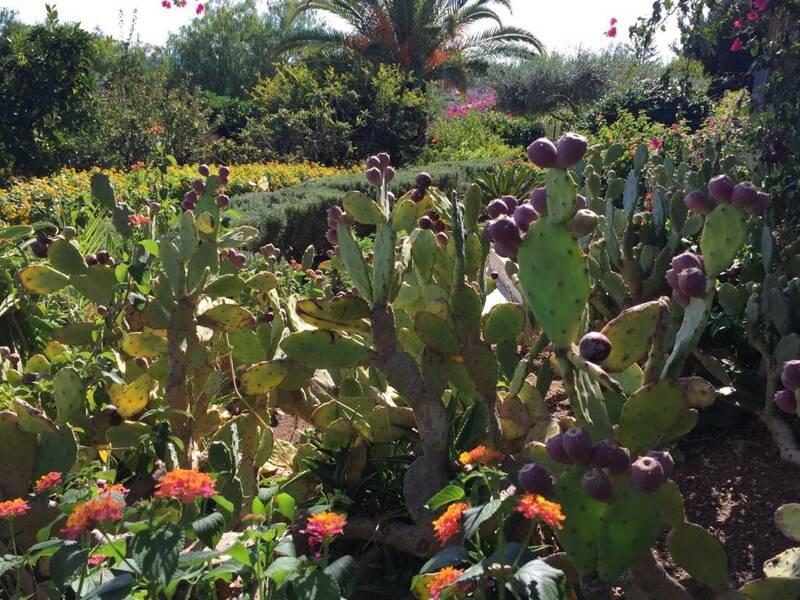 Take the afternoon to stroll off your jet lag and explore on your own. 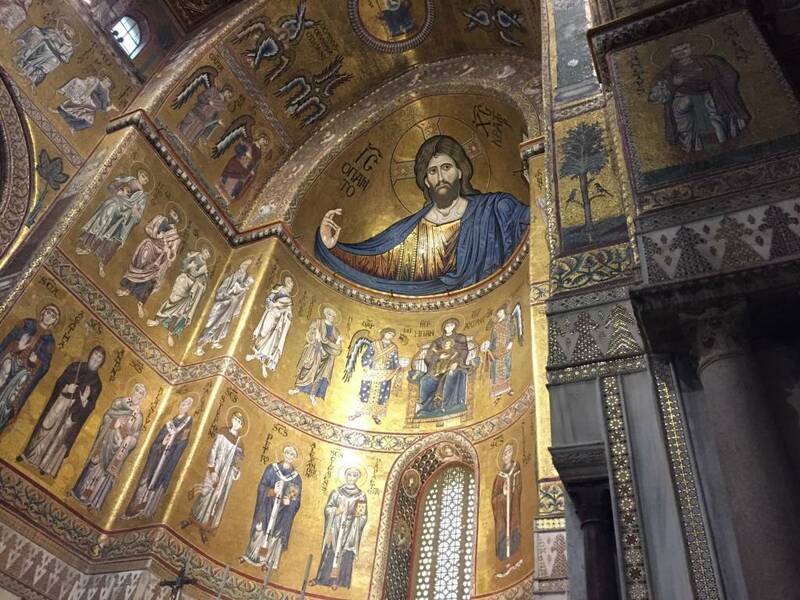 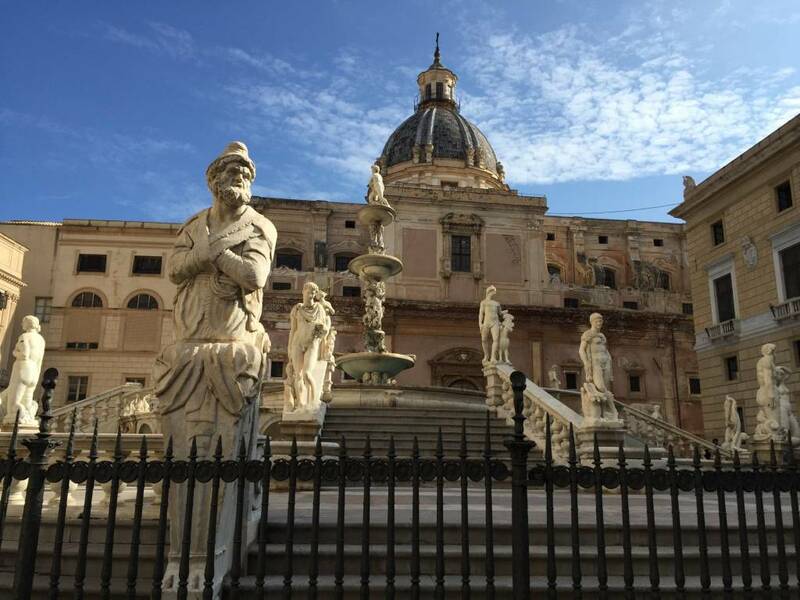 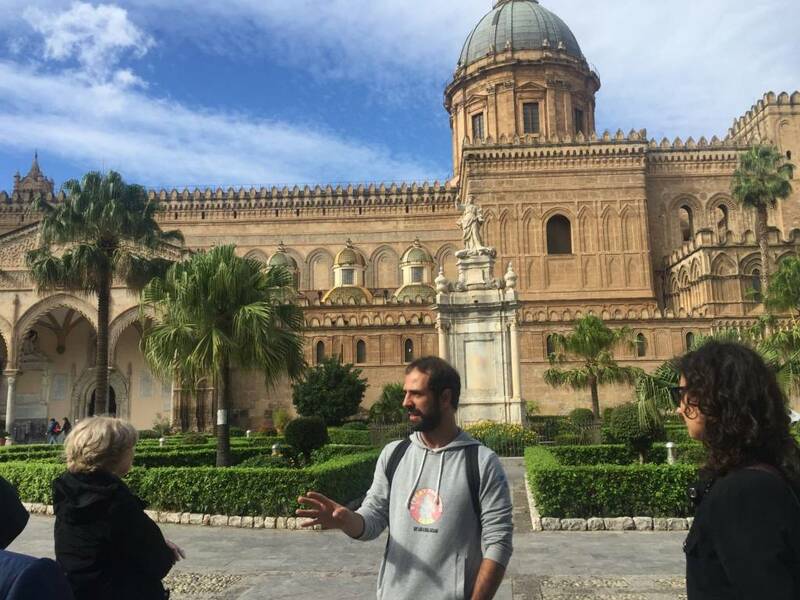 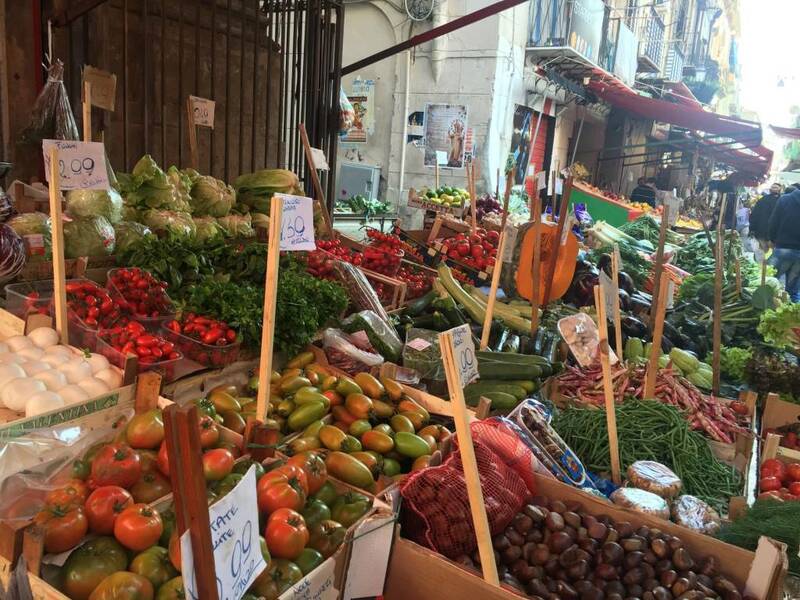 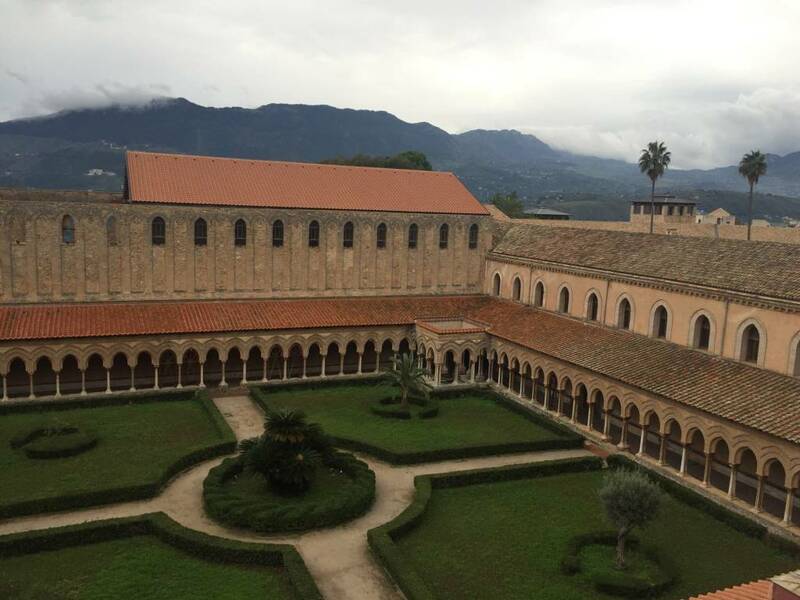 Embark on a full-day private guided tour of Palermo, with its interesting architecture, historic neighborhoods and markets, followed by a visit to the Cathedral of Monreale, a masterpiece of Arab, Norman and Byzantine art. 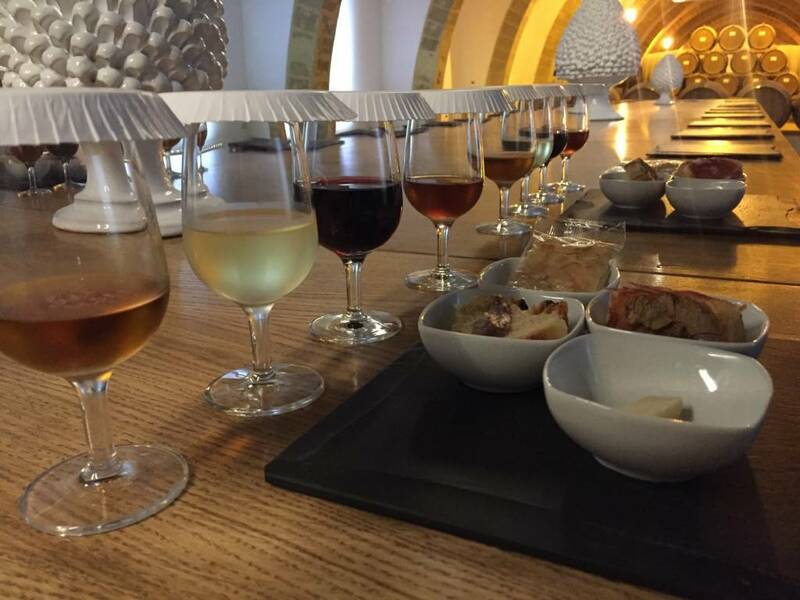 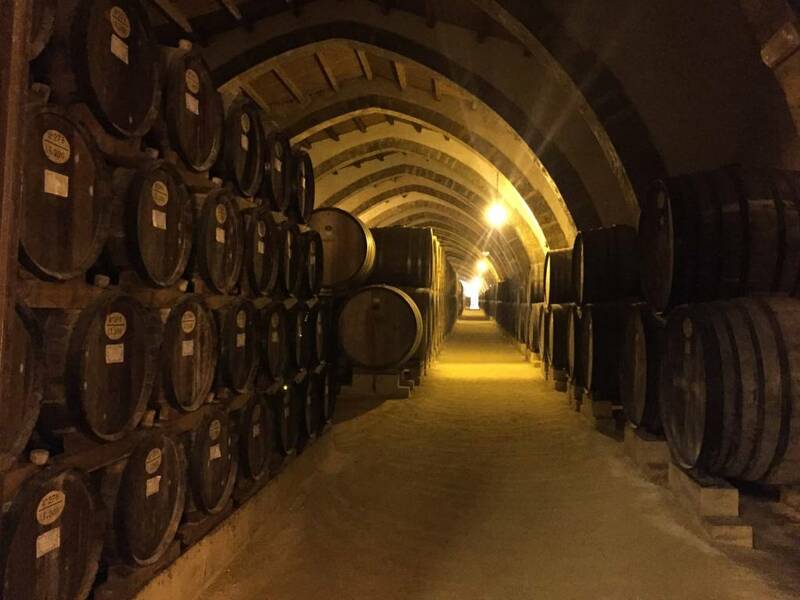 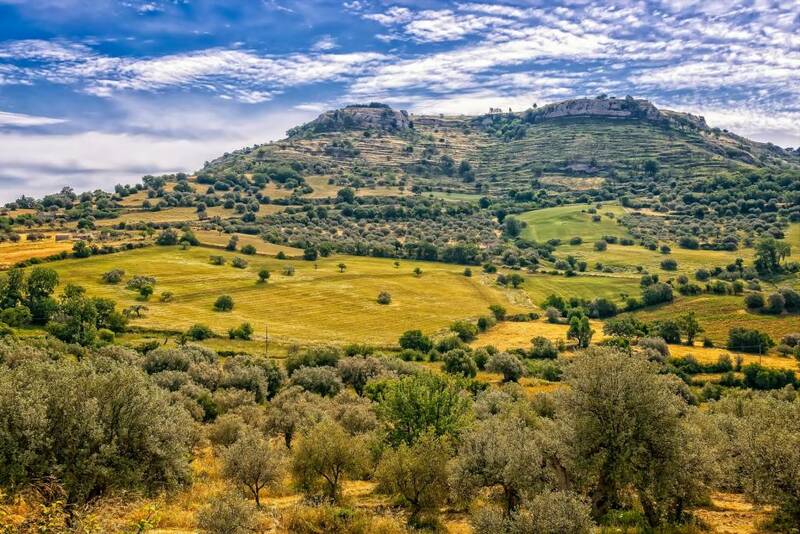 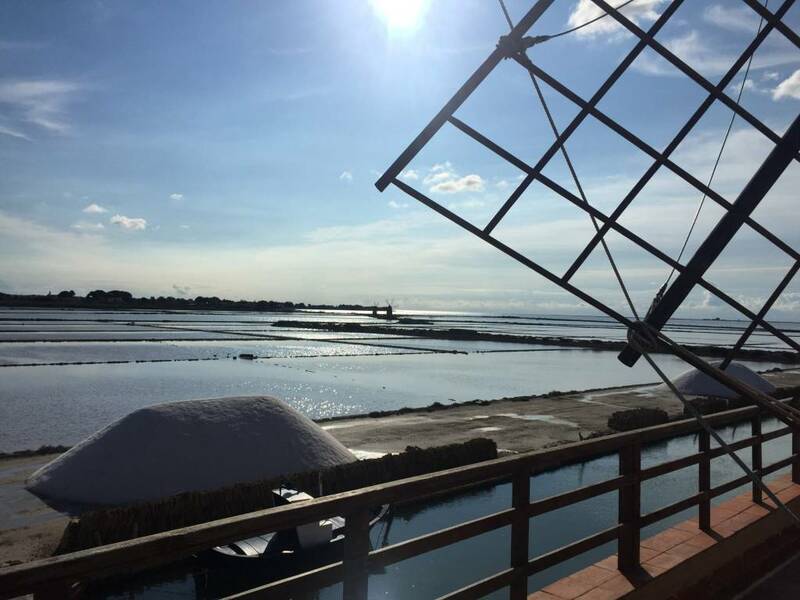 Spend the day exploring Palermo at your leisure, or consider a day trip to visit the Trapani salt pans and taste wines in Marsala. 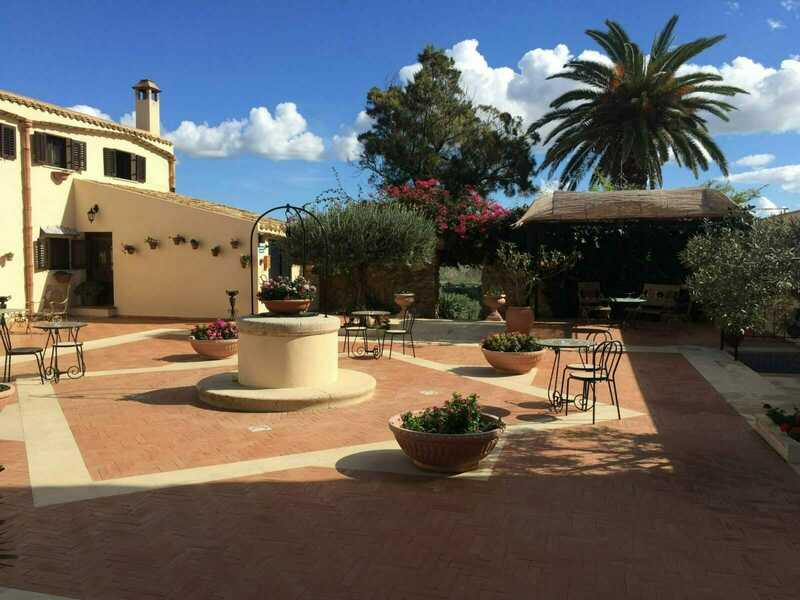 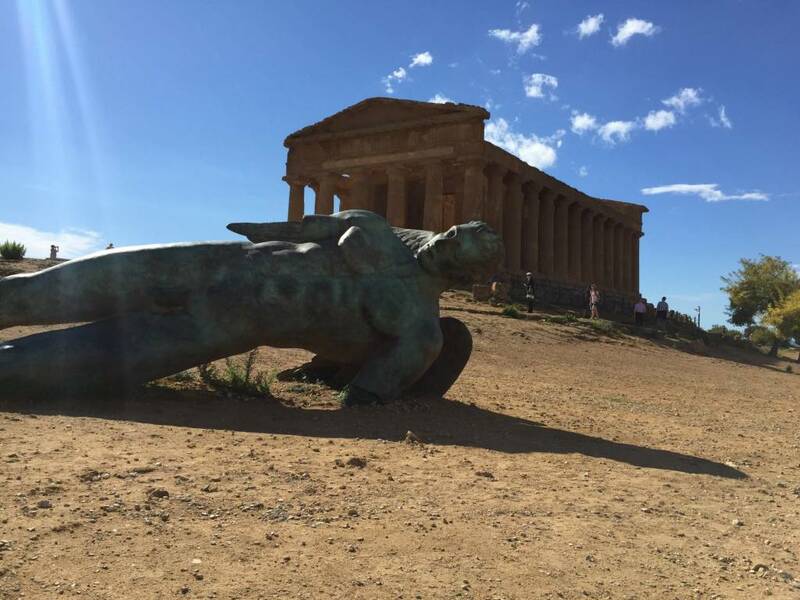 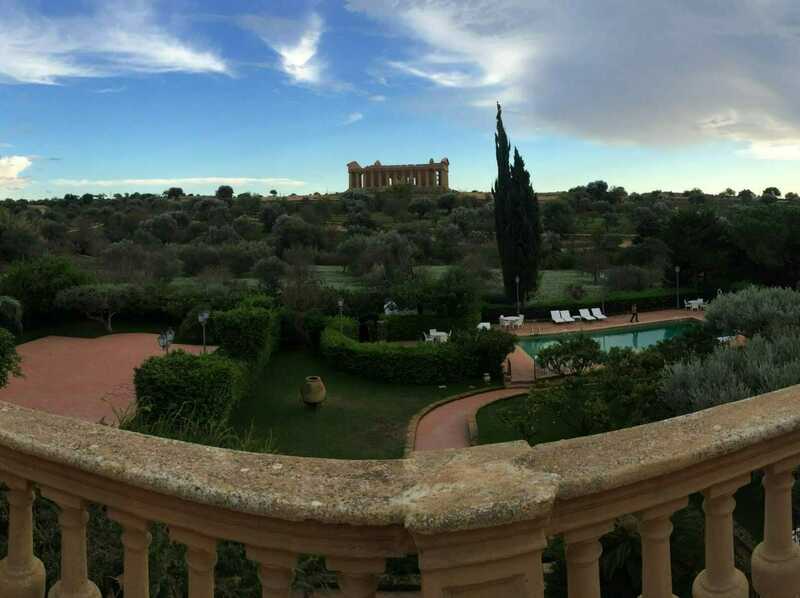 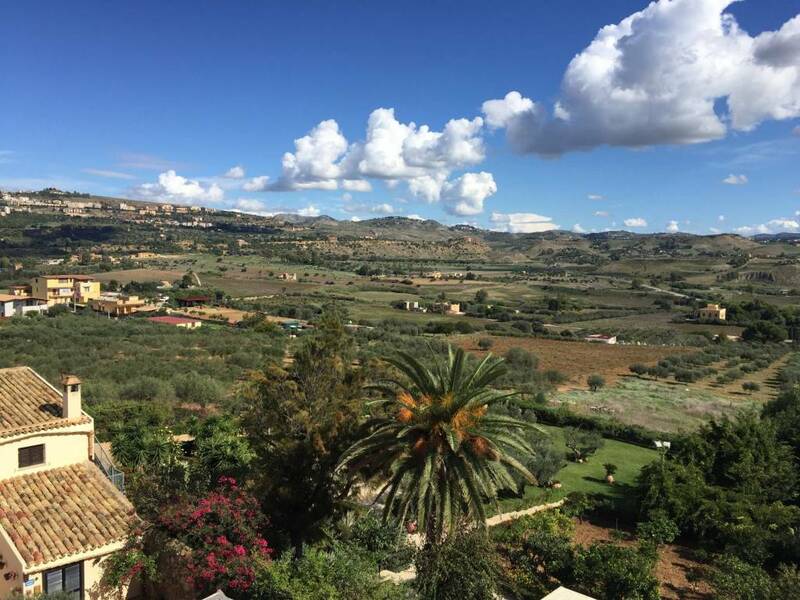 Travel from Palermo to Agrigento via private car service. 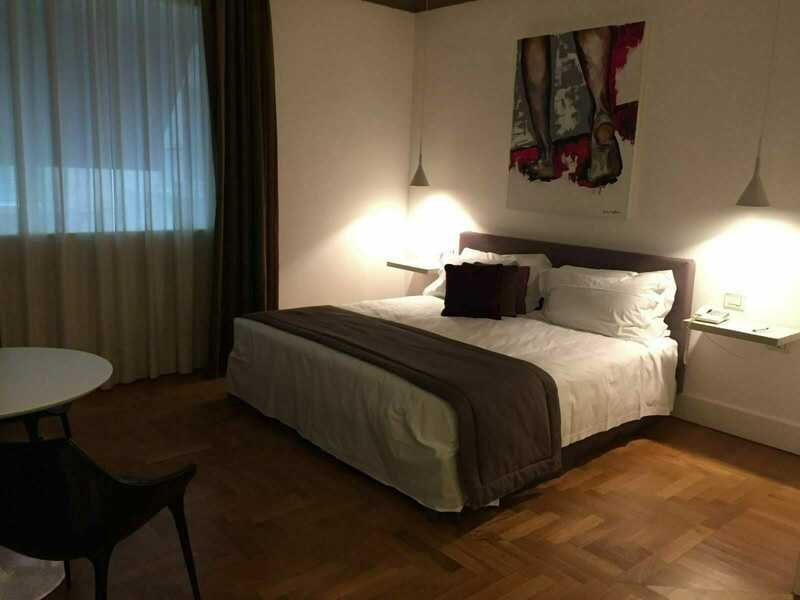 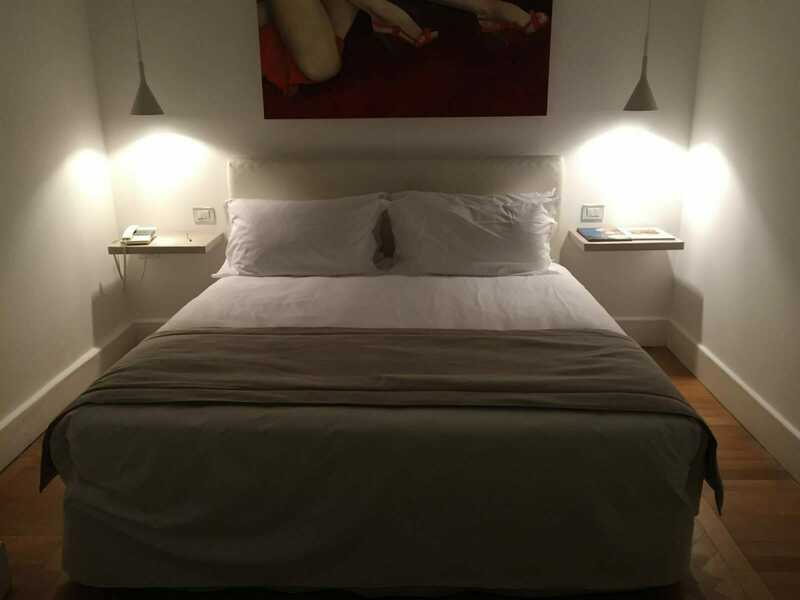 Check into your hotel, settle in, and enjoy the evening at your leisure. 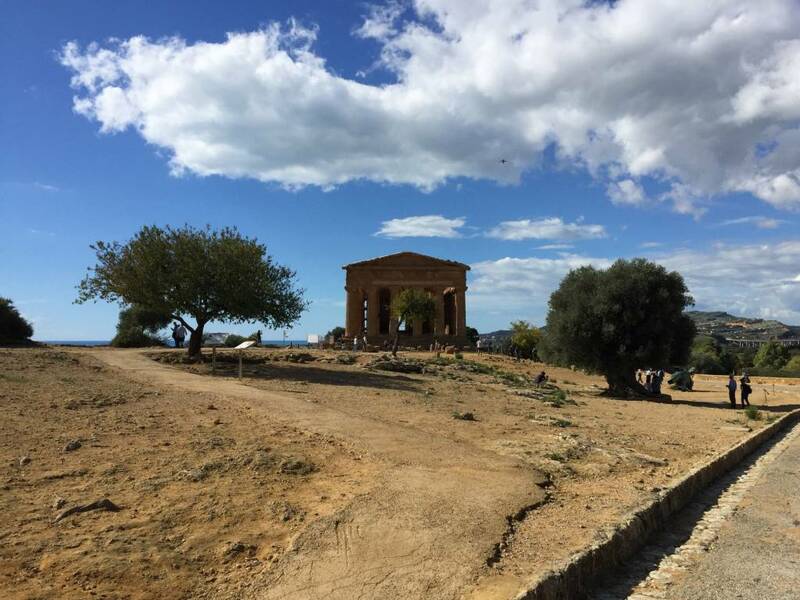 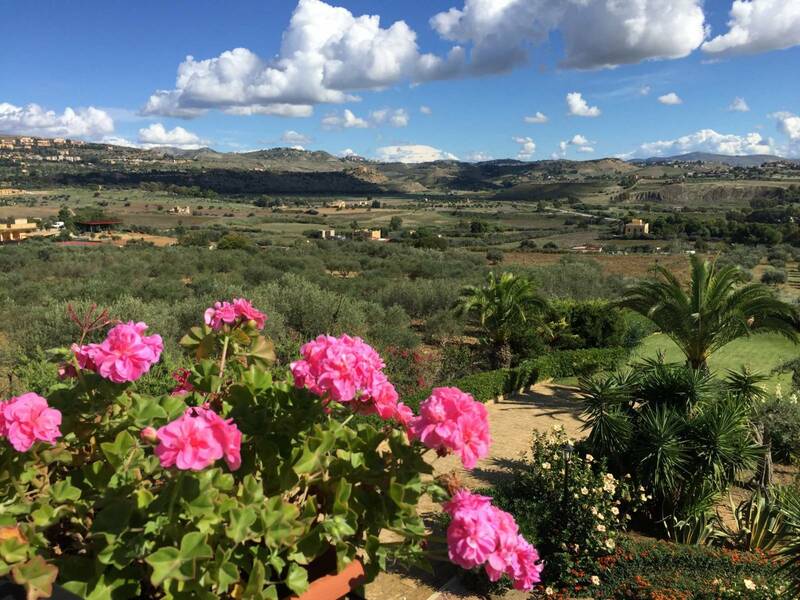 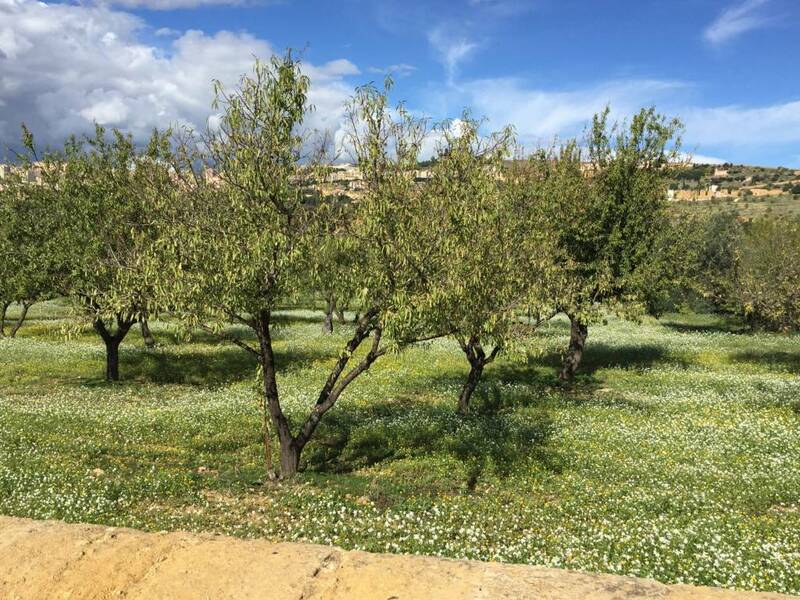 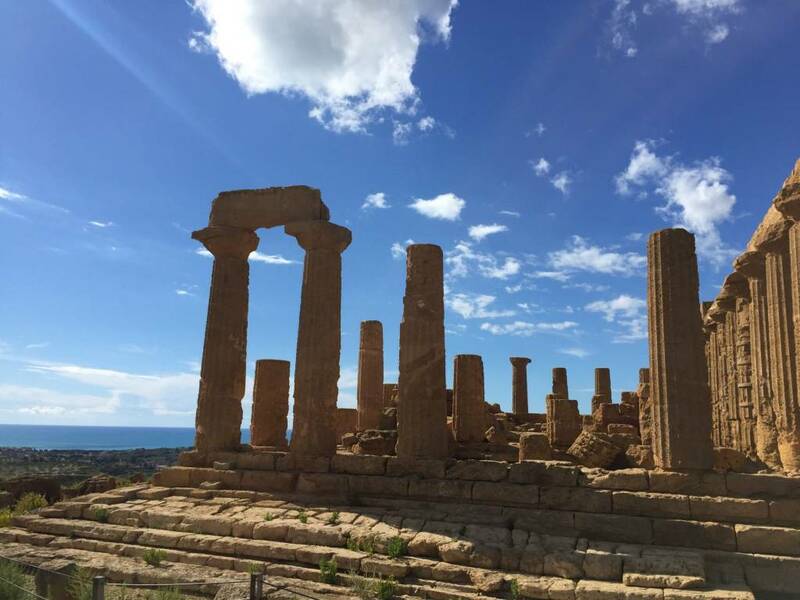 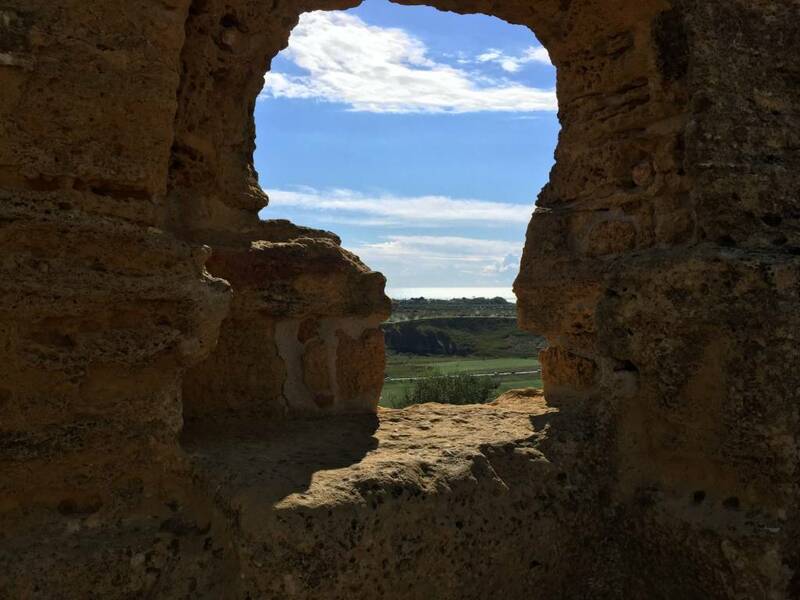 Enjoy a private guided tour of ancient Agrigento and the Valley of the Temples, an outstanding collection of Hellenistic ruins and early Christian sites that’s one of the most significant archaeological treasures in Sicily and a UNESCO World Heritage Site. 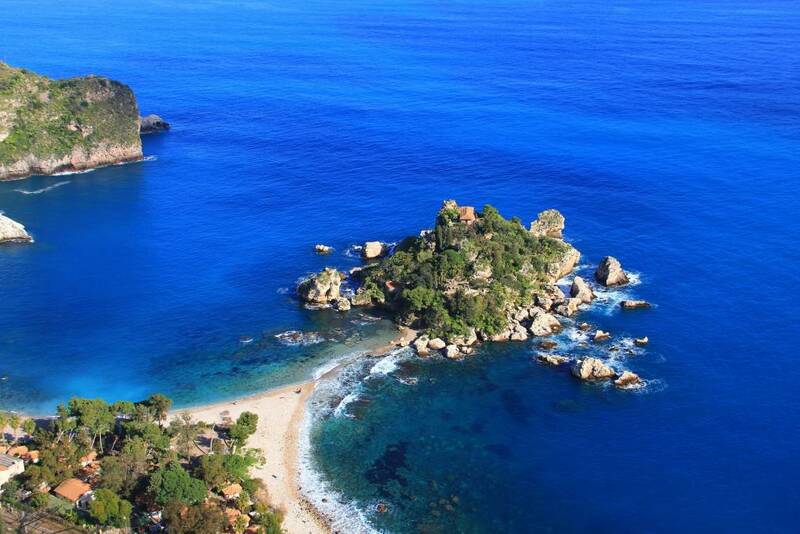 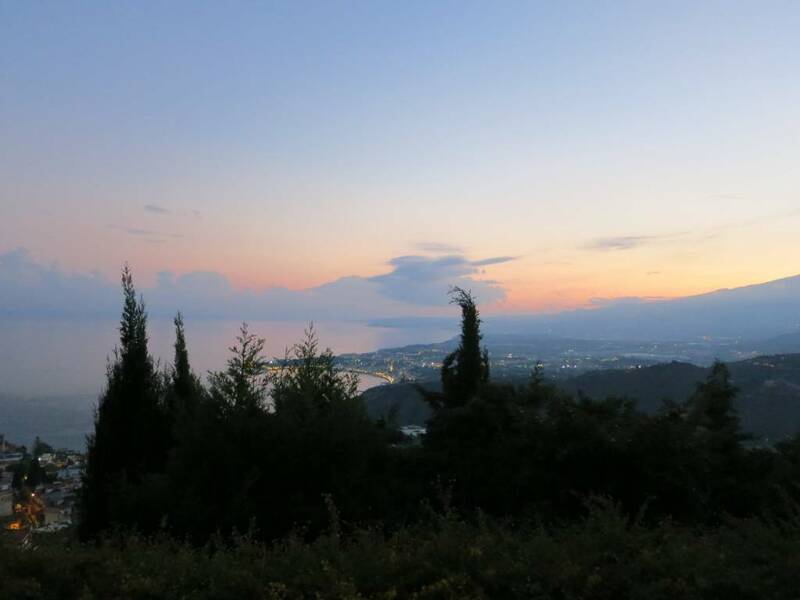 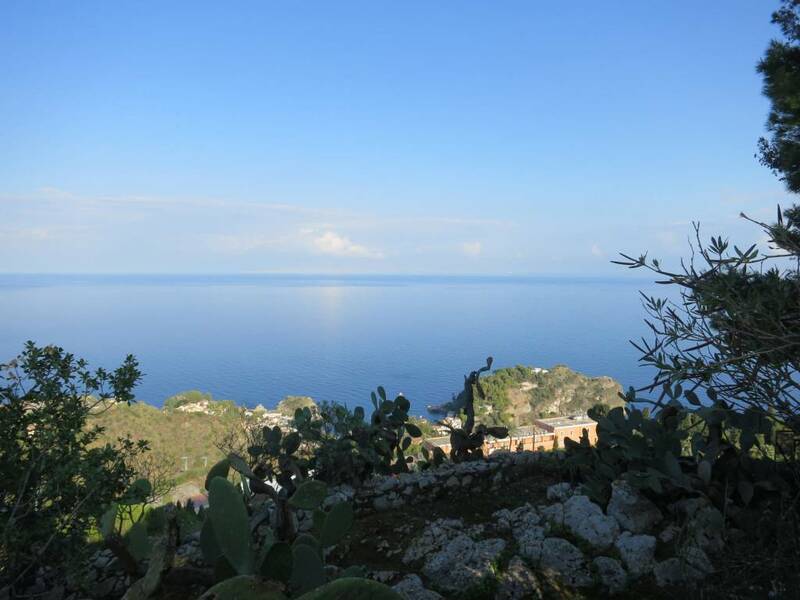 Travel from Agrigento to Taormina via private car service. 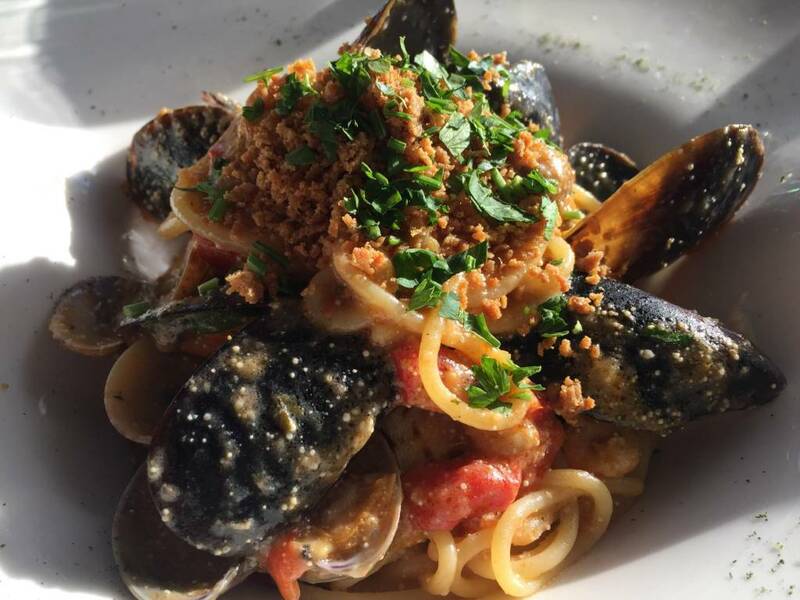 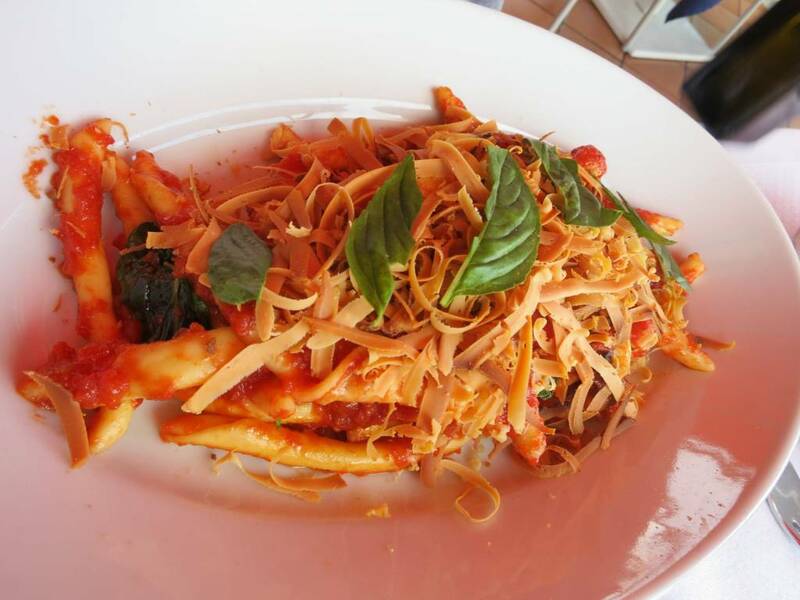 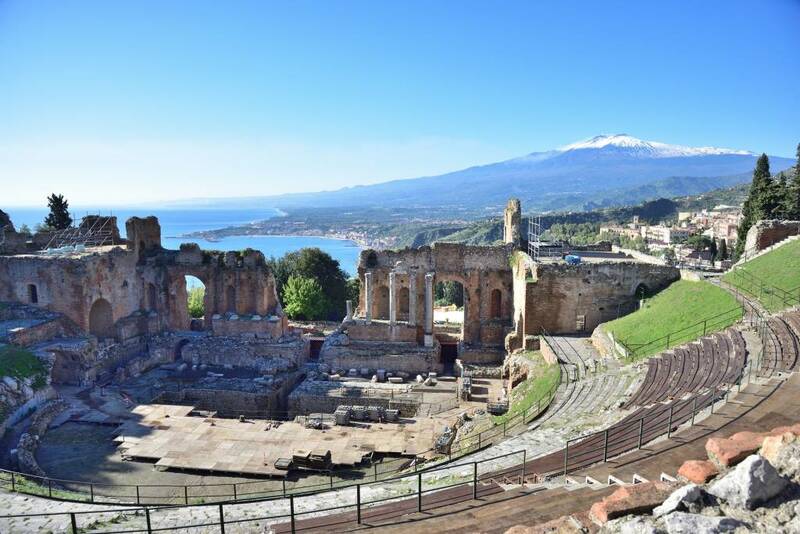 En route to Taormina, stop at Piazza Armerina for a guided tour of Villa Romana del Casale, as well as lunch at an agriturismo. 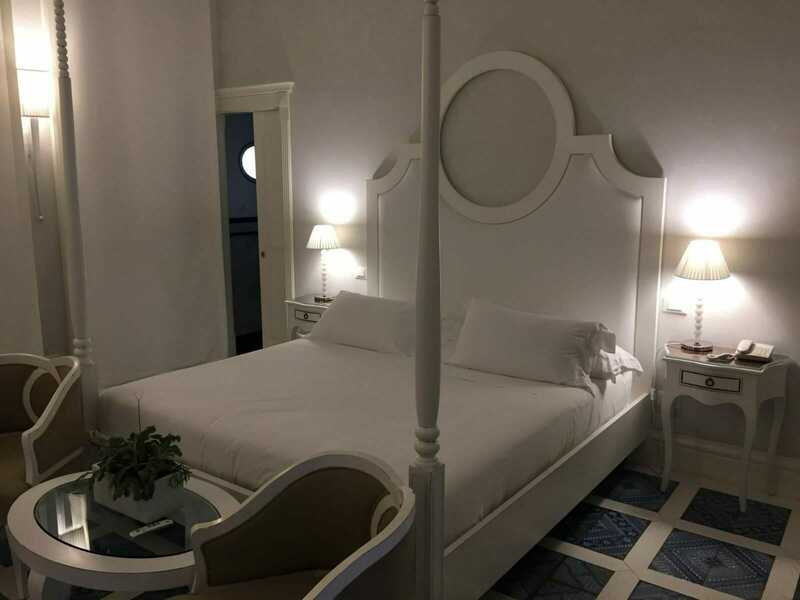 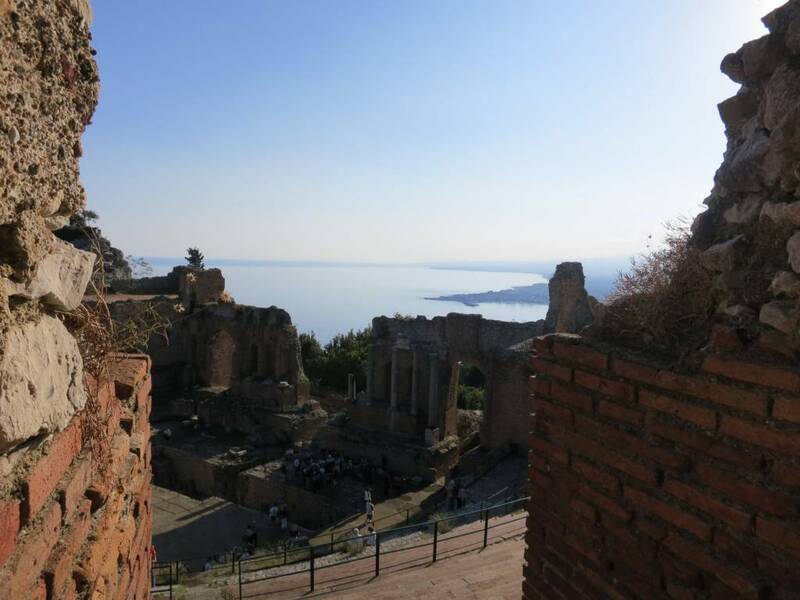 Spend the day exploring Taormina on your own with its majestic Greek theater, beautiful gardens, numerous shops, panoramic views of the Bay of Naxos and beaches. 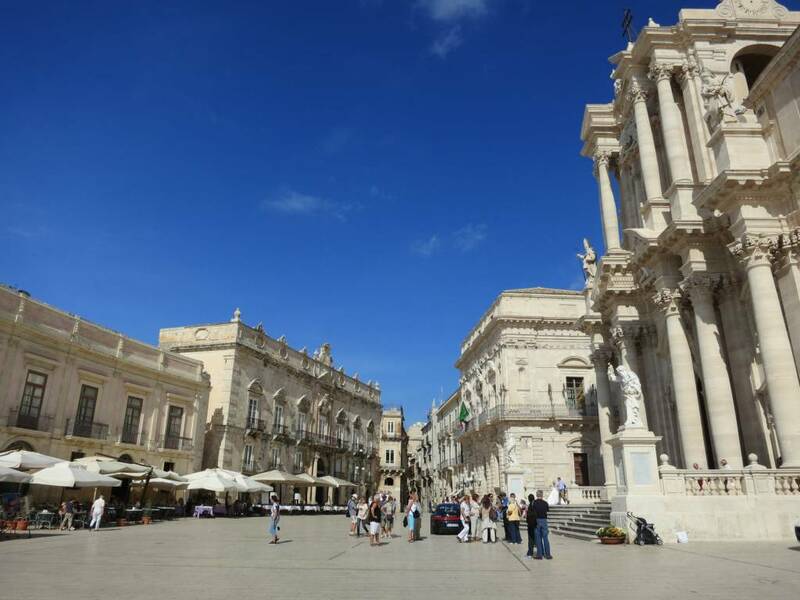 Venture on a private guided excursion to Siracusa, one of the most powerful cities of the ancient world. 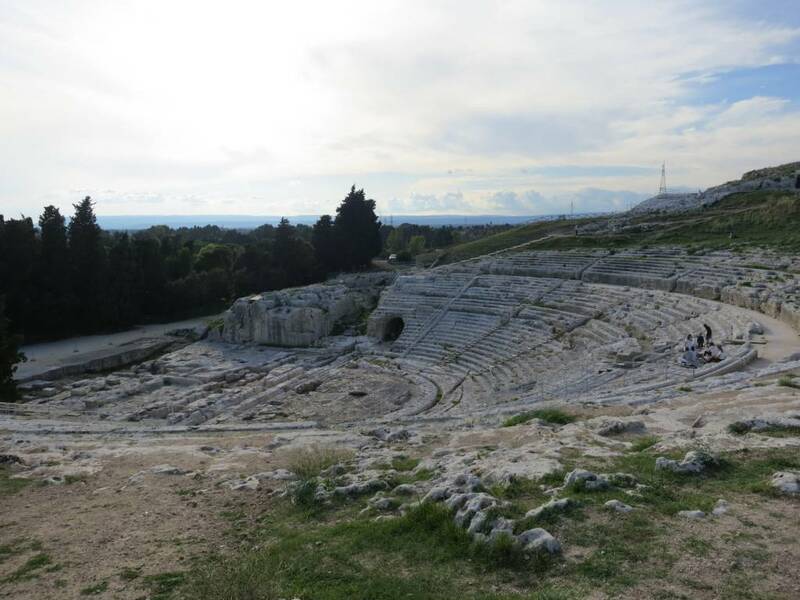 Highlights include the Greek theater, Roman amphitheater, Ear of Dionysius, and island of Ortygia. 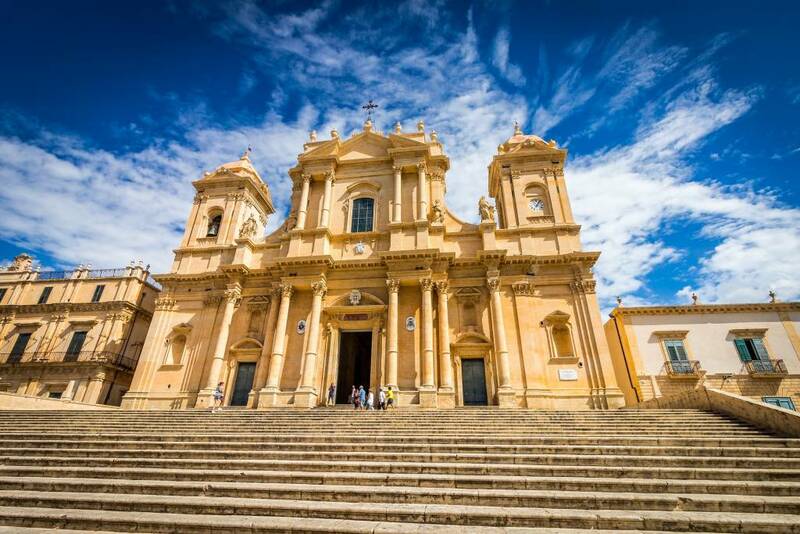 Time permitting, stop in Noto, a city rich in Baroque-style Sicilian architecture. 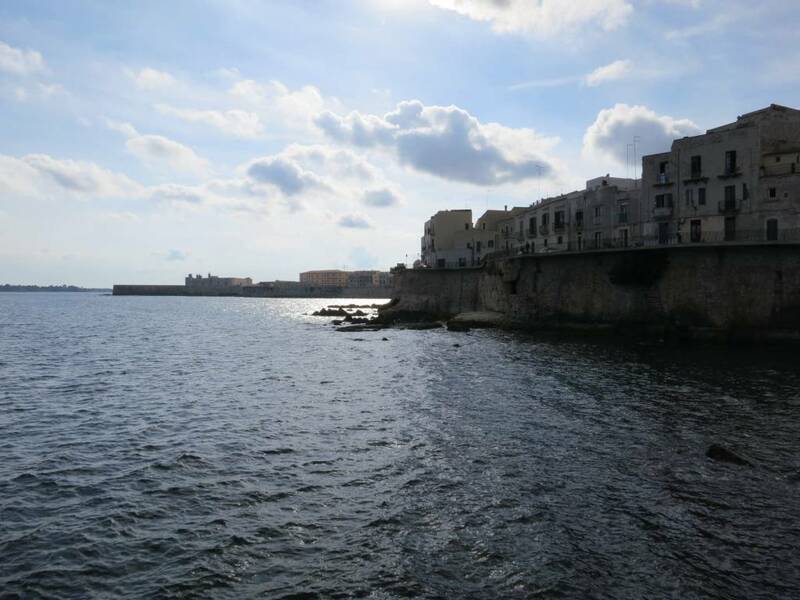 Fly home out of Catania with private car service to the airport. 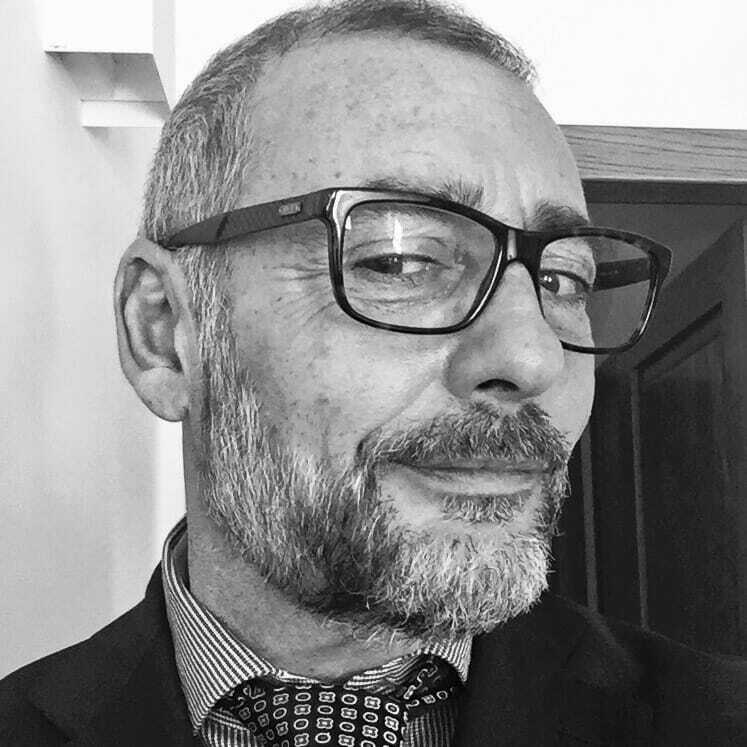 Buon Viaggio!